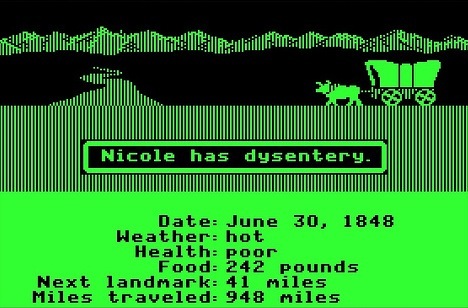 Okay, guys. This whole “we’re just getting acclimated once again to life with Russell, while also missing Perk” thing was cute for about two games. Now, it’s kind of becoming a bit of a thing. The problem is, the offense has not been the issue. Many people thought the offense would suffer a bit as Westbrook tries to work out the kinks on his road to recovery from a 3rd knee surgery in an 8 month period. Instead, it is the defense that has looked abhorrent. The Thunder have given up two 40+ point quarters in the last two games, while allowing their opponents 114 points per game in the last 3 games. That is definitely not Thunder basketball. This will be the 4th meeting of the year between these two teams. 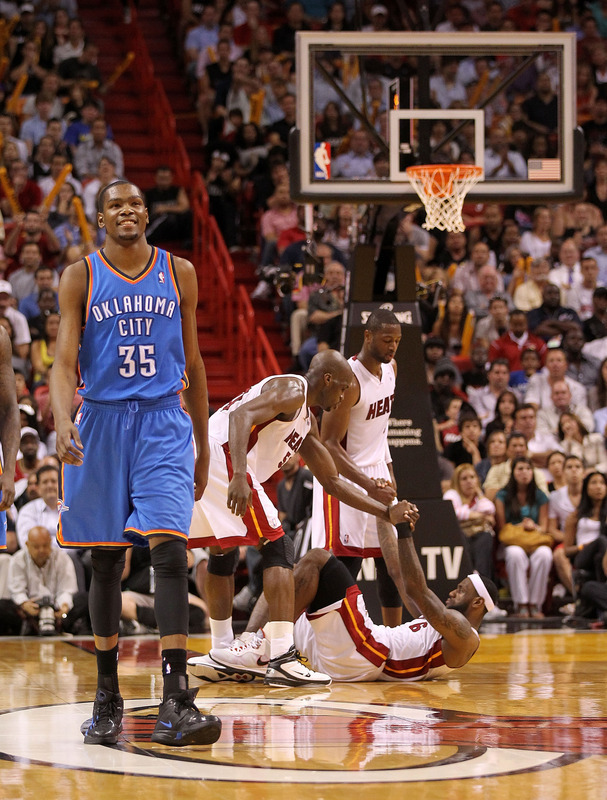 The Thunder lead the season series 2-1, with the last two games being dog fights that were decided in the 4th quarter. 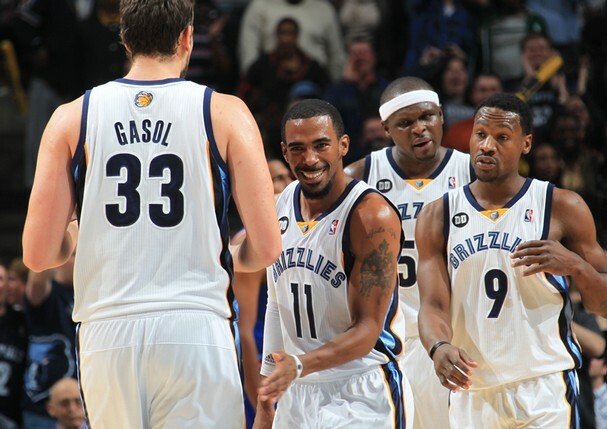 The Grizzlies eliminated the Thunder from last season’s playoffs in the 2nd round in 5 games. In the last 8 meetings between these two teams, Westbrook has only played in one of those games, a 116-100 Thunder victory. The Memphis Grizzlies currently sit at 32-24, half a game back of the 8th seeded Phoenix Suns in the Western Conference. Participants in last season’s Western Conference Finals, the Grizzlies were looked at as one of the dark horses to come out of the West this season. Injuries have played a part in their current position in the conference, but with the entire team finally healthy, the Grizzlies have reeled off 6 wins in their last 8 games. The cornerstones of the offense, Mike Conley (ankle) and Marc Gasol (knee), have worked their ways back from injury and are starting to find their rhythm. 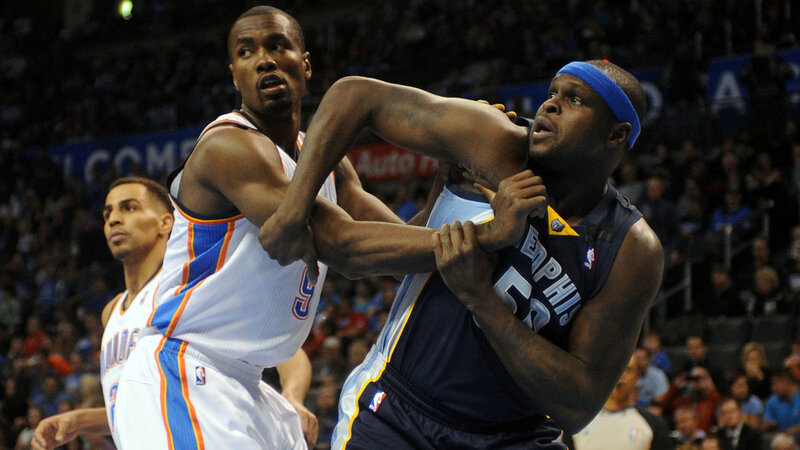 Zach Randolph continues to be an effective double/double machine averaging 17.3 points and 10.3 rebounds per game. Due to the health of the team, the bench has gotten a boost from the return of Tony Allen from a hand injury, and the consistent play, of late, from James Johnson and Kosta Koufos. 1. Foul Trouble – Randolph, Gasol, and Koufos are all crafty big men that play the game with as much IQ as they do brute strength. They know that Ibaka still bites on pump fakes a bit and that Steven Adams is just a rookie. It’s important that Ibaka, Adams, and Nick Collison use their fouls wisely and don’t get into foul trouble. 2. Transition – True to their motto, Memphis loves to grind the game down to a half court affair with the big boys inside while also caring for the ball. They average only 12.6 turnovers per game, good for 3rd in the league. Look for the Thunder to swarm the ball when it goes to the post to try and create turnovers. 3. 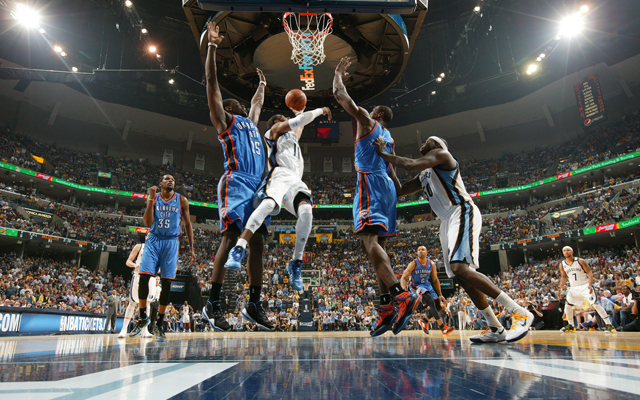 Pace – Does this game become a grinder or do the Thunder impose their will and push the pace. Look for the Thunder to go small if the game is close in order to push the pace a bit and get the Grizzlies out of their element.